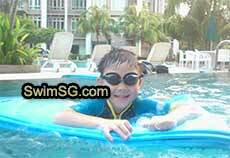 Ladies swimming lessons at Condo Private Pools are available upon request for babies, toddlers, children and adults. Take note of your expectation by our Female Recommended Coaches. Classes are usually in small group. 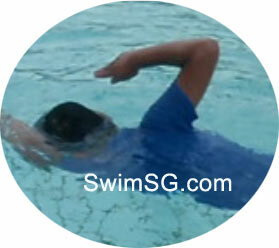 Learn to swim today during weekday or weekend. Fee is usually slightly higher than in Public. 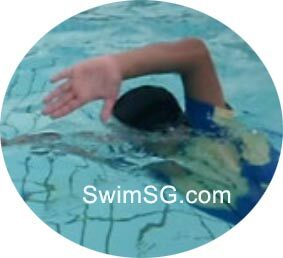 Adults (Senior Citizen) or kids as young as 4 to 5 years old can start keep fit and maintain good health in our swimming lessons provided by our good instructor. Some condo Swimming Classes may need approval from the management, mostly not required. If your location is not in our list, kindly give us a call and we will get back to you as soon as we can. 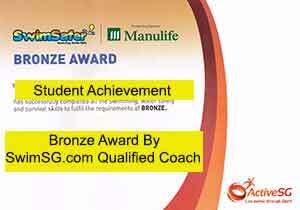 Verification of the instructor licenses are done on the first lesson at condominium Pool. Participants have to make sure instructor holds a graded certification before start. 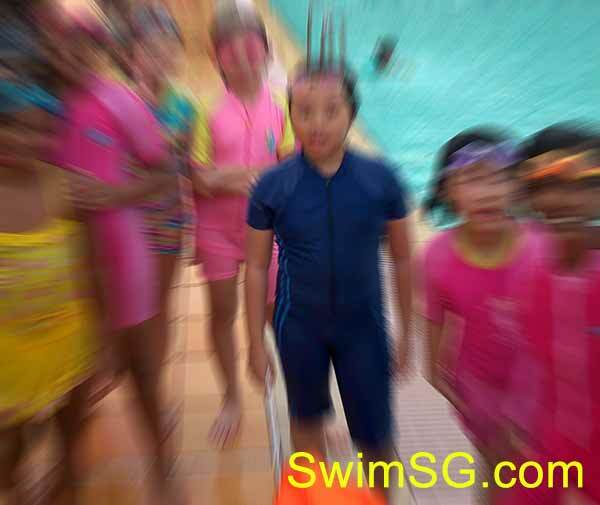 Contact Coordinator Coach Steven Goh and start your swimming journey today.